Wow , just wow , can't seem to put my thoughts into words but I'm going to try , it's creepy, disturbing, concerning and at times a little bit confusing but the more you read of the story the more understanding it becomes . As for the characters you either feel sorry for them or you hate them . The story is also a bit dark in some ways but it's still a great story to read . 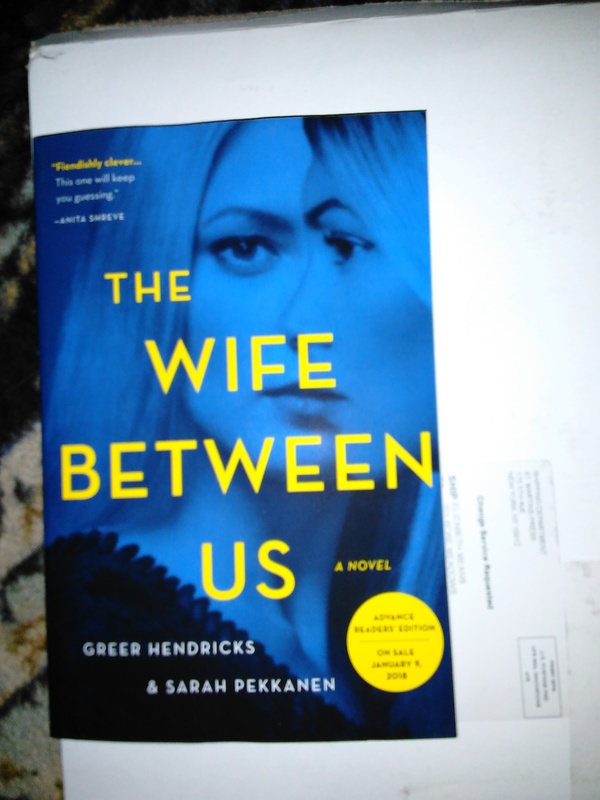 With that said I would love to say thinks to both NetGalley and to St Martin's Press for giving me a chance at reading and reviewing The Wife Between Us , it's one of my new 2017 favorite books to read and I'll be picking up an actual copy of it when it comes out in January 2018.